Due to unforeseen issues with the loading dock, preventing the bands from being able to load their equipment on to the stage, tonight's performance at Shoreline Amphitheatre has been rescheduled to Tuesday, July 25th in order to make repairs to the venue. Unfortunately, due to a previously scheduled personal commitment, Counting Crows will be unable to make the rescheduled performance. The band hopes to be able to return to the Bay Area soon to play for their fans. 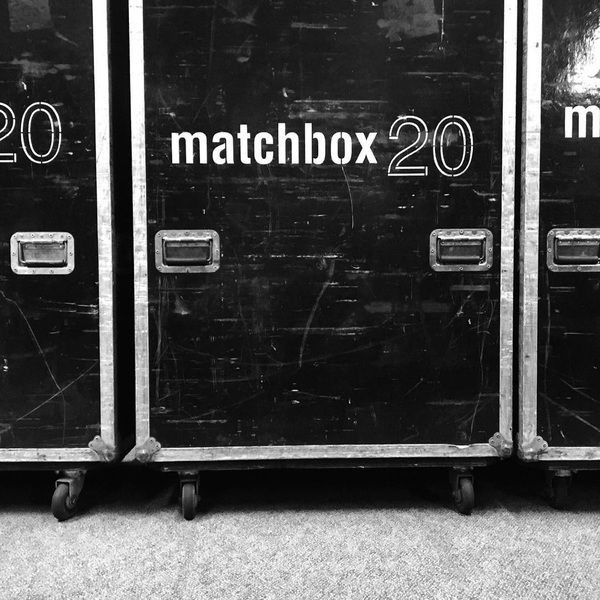 Matchbox Twenty will be performing an extended set at Tuesday's concert, and Rivers and Rust will be opening the show. Refunds are available at point of purchase. Tickets for the rescheduled performance are available at Livenation.com, the venue box office, or by calling 1-800-745-3000.